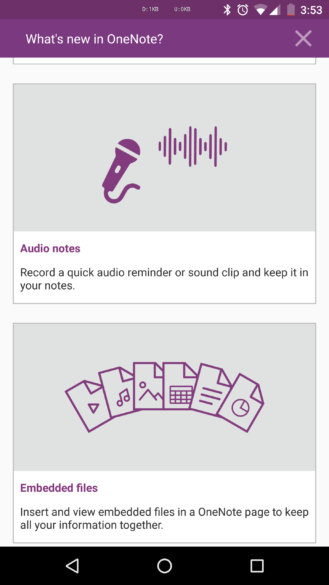 In our Android circles, Microsoft isn't exactly the popularity king, but you'll often find users praising its OneNote service as a serious workhorse for saving and organizing all kinds of notes. 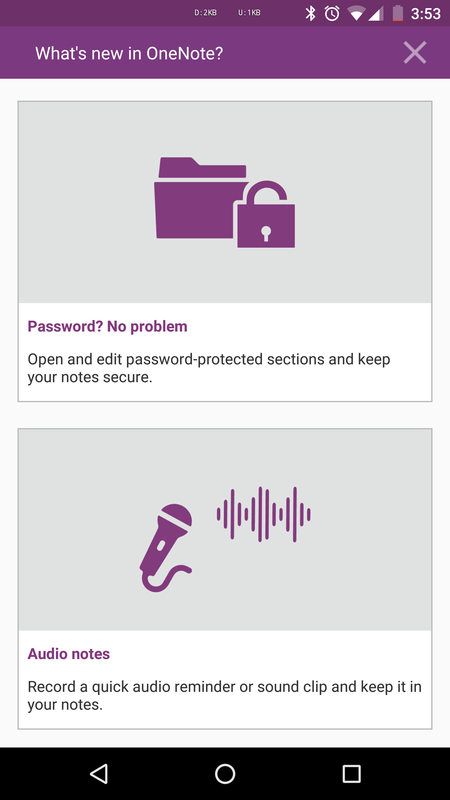 The Android app is quite loved too, aside from one major asterisk if you ask our own Artem or any of the 1400+ users who upvoted this request: password-protected sections were kept out of reach. The app would just say they're unsupported and not let you access anything inside them. Well, no more. 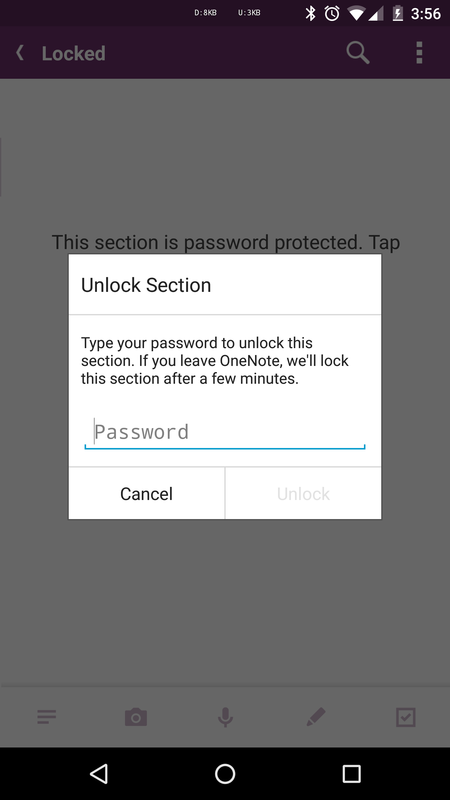 The latest beta build of OneNote 16.0.7341 adds support for password-protected sections, along with the option to record audio notes and insert embedded files in a note. There are a few other fixes and improvements too. 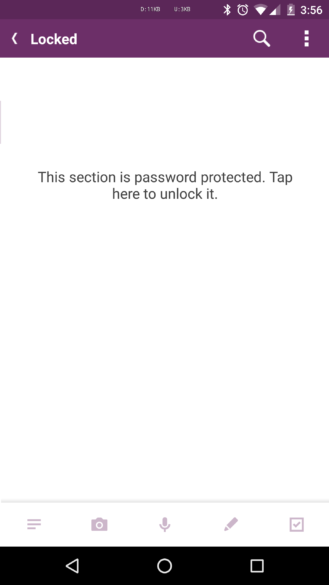 Ability to open password-protected sections. 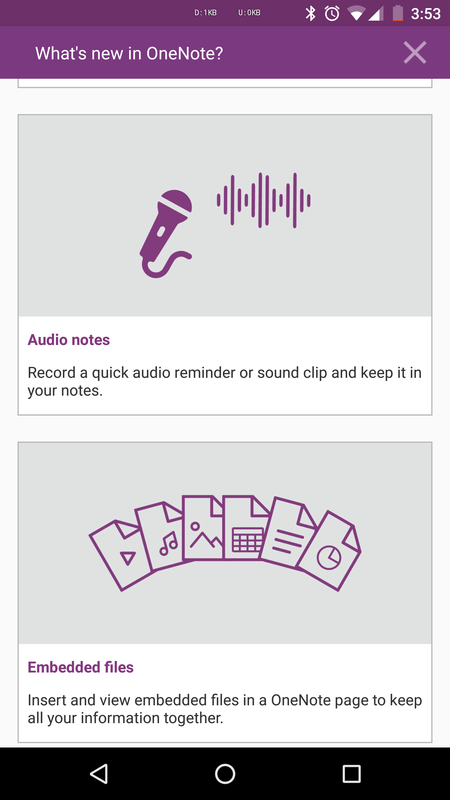 Record notes on-the-go with OneNote's support for audio recording. Support for auto-correct enabled for Google keyboard. Support for inserting embedding files. 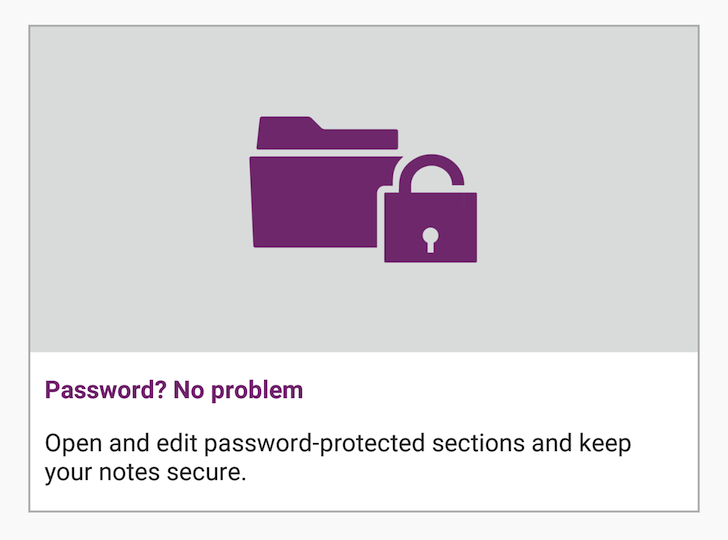 Accessing secure notes works as expected. 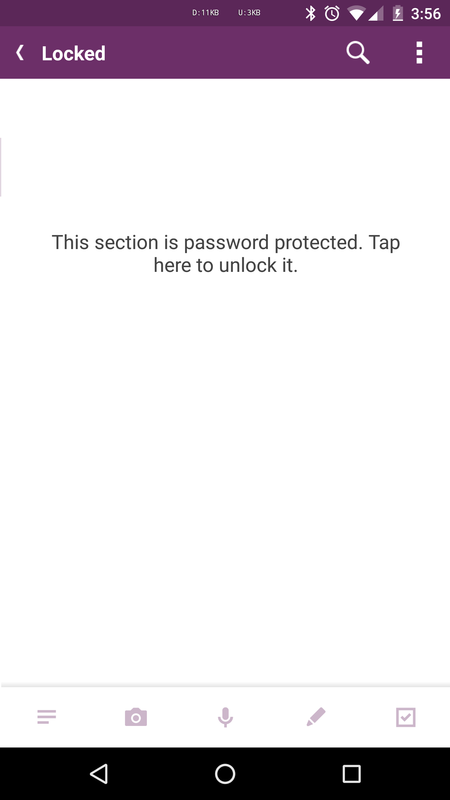 Once you tap on a password-protected section, it'll show up as empty and locked and ask you to tap to reveal the content. You'll have to type the password to unlock it and all of your content will be available to view and edit. 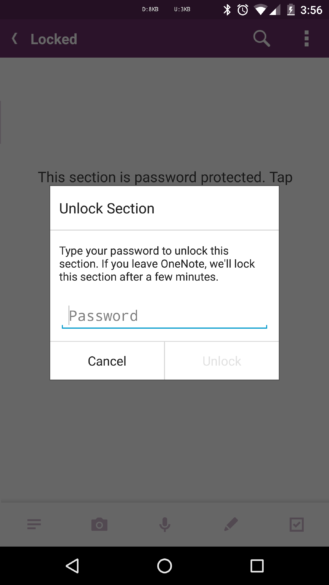 It will lock itself back automatically if you switch away from OneNote for a few minutes, to better preserve your privacy. All of these features are only part of the OneNote v16 beta, which you can download by joining the Google+ commuity, becoming a tester, and then downloading the app from the Play Store, or more simply, by directly grabbing the installation file from APK Mirror. The update with all of the changes mentioned above is now live on the stable version of the app, no need to go through the hoops to get to the beta release. Grab it directly on the Play Store from the widget below.